plus613 - culture in the blender - Space Shuttle WTF? 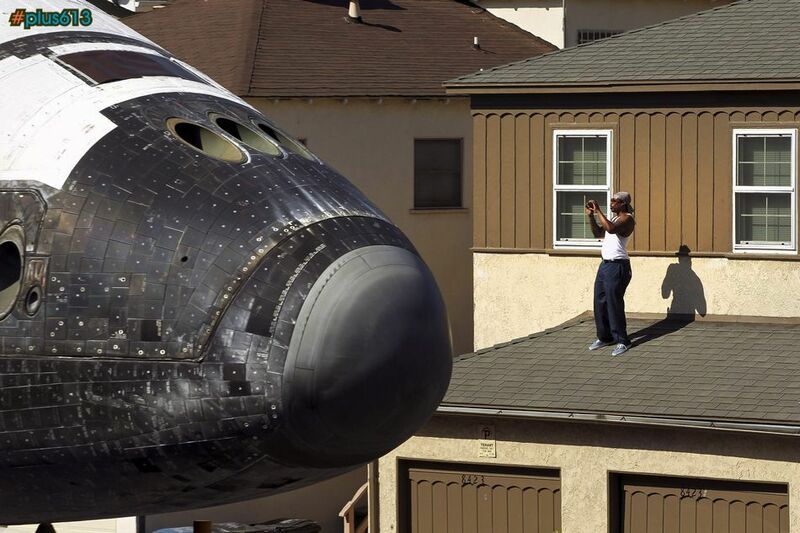 Comments for: Space Shuttle WTF? This ain't no country club either. They did not get married.